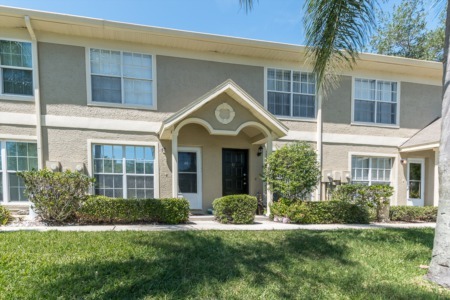 The alluring homes of Fairway Forest in the East Lake section of Palm Harbor offer an eclectic range of homes listed at various price points. Some of these lie directly on the Lansbrook golf course while others have screened in pools and spacious yards (some even have both!). The average square footage per home in this community is around 2000 - more than enough space for a full family yet not too much room for a couple looking to buy their first home. They have anywhere from 3 to 4 bedrooms and 2 to 3 baths depending on the floor plan and model, but all have inviting, well-designed interiors that will serve as a blank canvas for your decorating needs. If these homes appeal to you and you are in the market to buy, contact us through our site and we will match you up with a highly trained and dedicated real estate agent who will find you a home in no time! 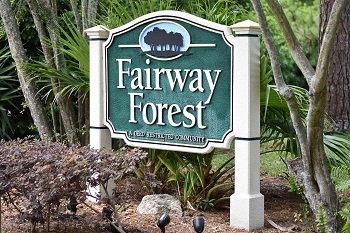 Selling your Home in Fairway Forest? If you are considering selling your home in Fairway Forest, considering hiring a Lipply real estate against to help you through a sale. 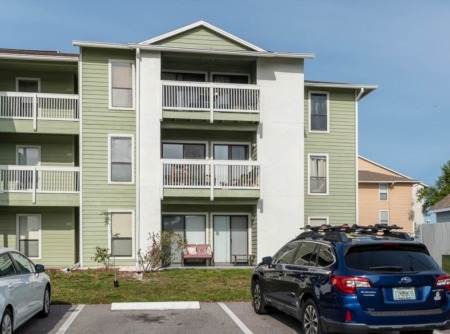 Lipply Real Estate has been avidly selling homes through out the Palm Harbor Community since 2002 and our team is confident that we can help you become our next successful client. Call us today or enter your information into the from below to get started.